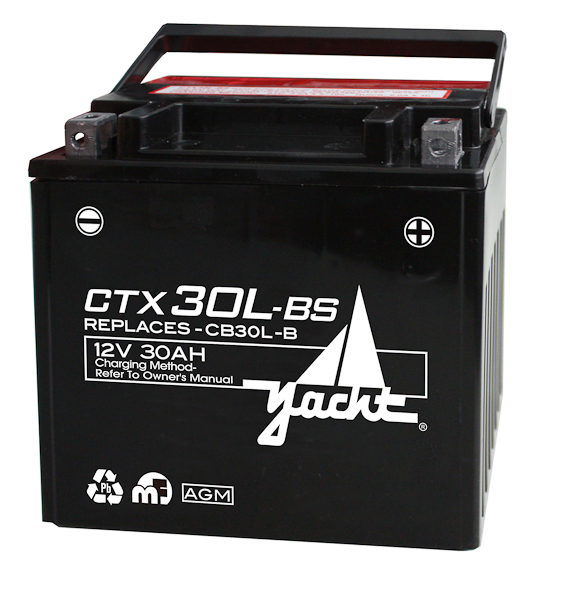 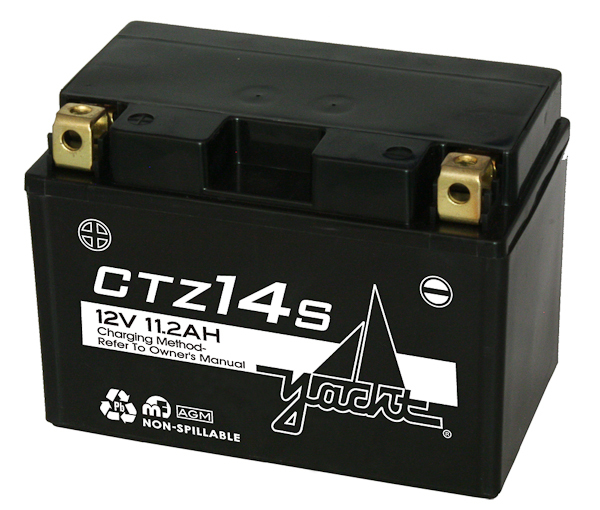 The Yacht CTX30L-BS is a 12V 30 AH Powersport battery. 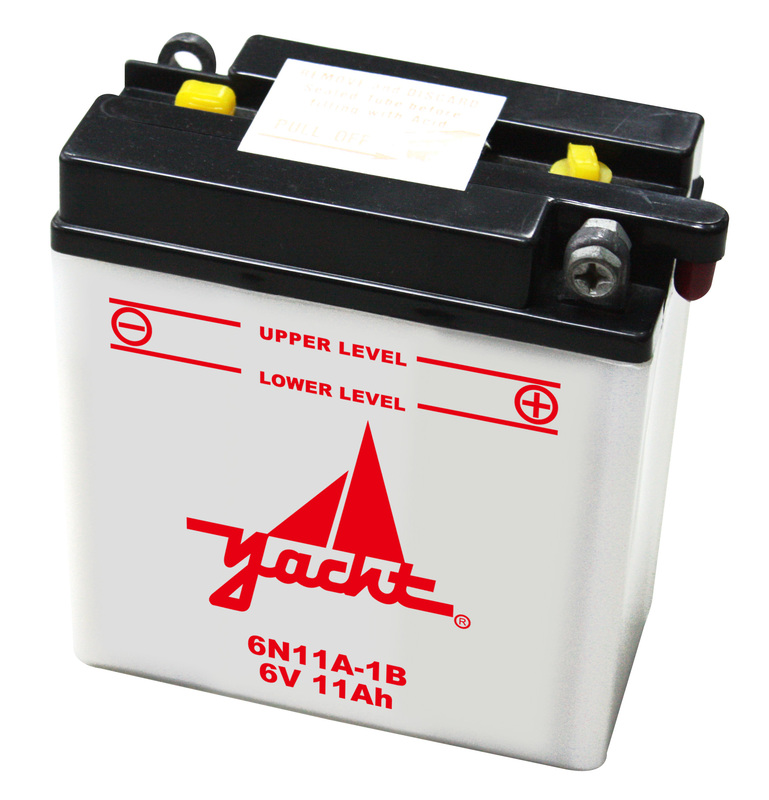 This battery is perfect for all your motorcycle, UTV, PWC, and ATV needs. 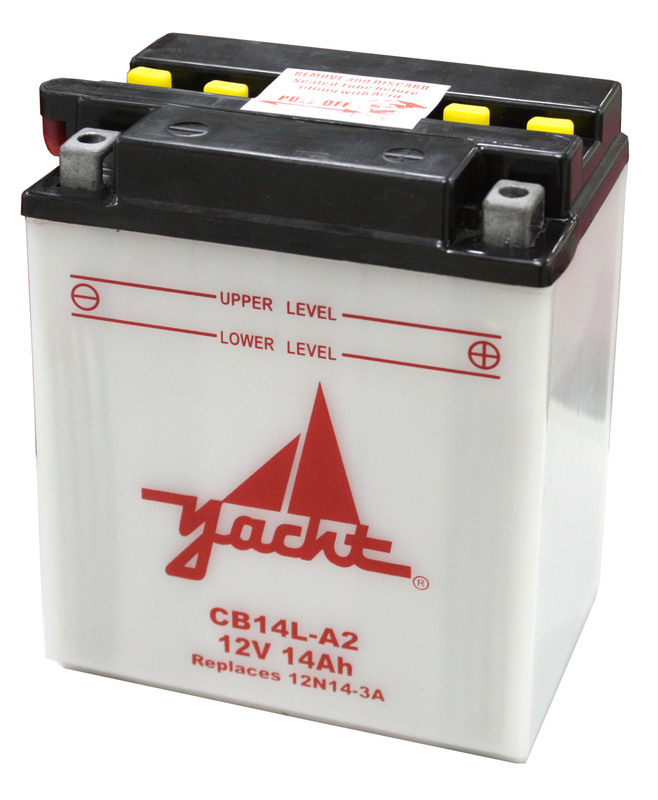 With a one-year free replacement warranty, it stands above the competition with quality and service. 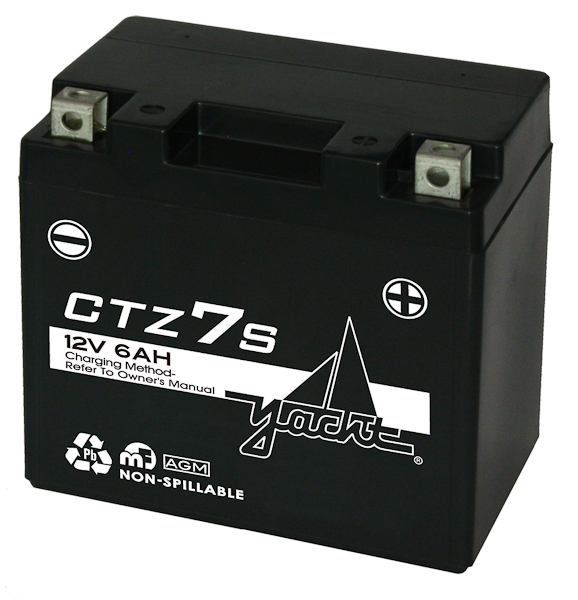 Battery Outfitters carries a variety of motorcycle, ATV, UtV, & PWC batteries.